Outgoing lawmakers Jim Dabakis and Greg Hughes talk inland port compromise. In one of 2018’s more unlikely mashups, Democratic State Sen. Jim Dabakis and outgoing House Speaker Greg Hughes, a Republican, are lending their collective voice to the inland port debate. “To the citizens of Salt Lake, to the people of Salt Lake County, to the other people that are interested, now is the time. This is Hughes and Dabakis. This is a beginning, it’s not an end,” Dabakis told a crowd of reporters and concerned citizens Tuesday morning at the Capitol. 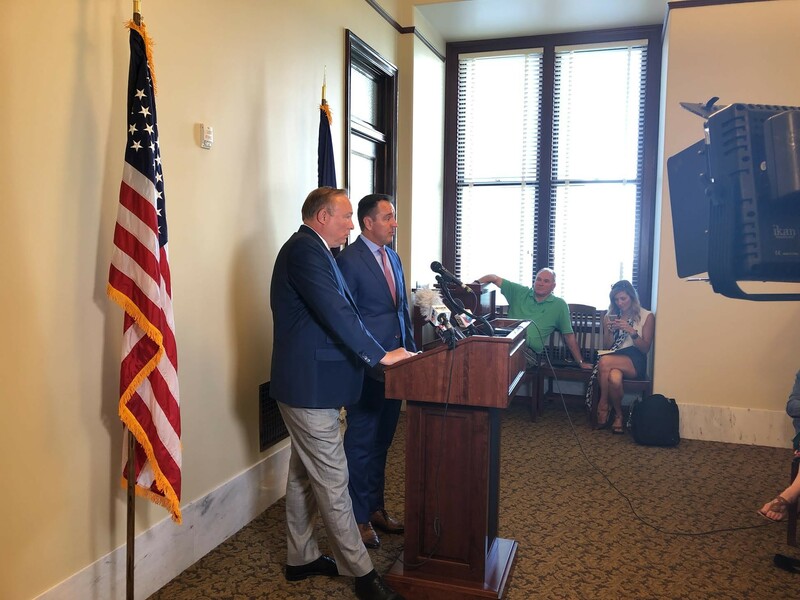 Sounding at times like he and Hughes were dropping a hot new mixtape, Dabakis announced a “compromise framework” for Senate Bill 234 and the future inland port in Salt Lake County’s Northwest Quadrant. “[As with] any good public policy, you have to find common ground; you have to find overlap,” Hughes said. Shortly before Dabakis read what Hughes called the senator’s “list of demands,” the speaker acknowledged he does not think all points make the inland port a stronger project, but “finding common ground with Salt Lake City, or its public servants” will. “If we can do this, we think this can happen more broadly, and we can get this thing working the way it needs to work,” he added. Advocates for the port see a huge opportunity for economic development. 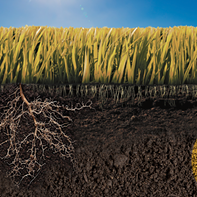 Detractors and citizens see state overreach and fear the potential negative environmental impact that such a project could have on a region already suffering over air quality concerns. “Nothing that we have said is memorialized, or etched in stone. We’re showing that agreement can occur,” Hughes said. “We were blindsided by this. It is my constituents who will be directly impacted by the inland port, but they didn’t include us in any of these conversations. The overall impact this will have on the surrounding neighborhoods, the traffic, the air quality and our quality of life regionally will be significant. We agree that an inland port is an important opportunity for our state. But sadly, this distracts from a healthy and robust public process,” Rep. Sandra Hollins, D-Salt Lake City, said in a statement. Rep. Angela Romero, D-Salt Lake City, questioned why only Hughes and Dabakis were present. “The elected leaders representing the Northwest Quadrant have been repeatedly shut out of the process. The process has not been transparent. We appreciate that they are willing to come together and work on this. But why a press conference for show? Why not work with their colleagues and with the City? Part of compromise is bringing more than two people together,” Romero said.